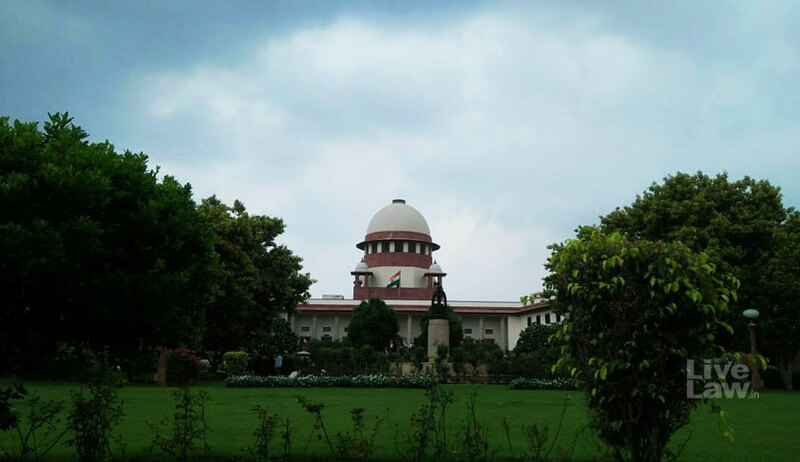 The Supreme Court has held that, in cases where protection under the Rent Act is available, no eviction can be ordered unless ground seeking eviction is made out, even if parties had entered into a compromise. In a petition seeking eviction, a compromise deed between the landlord and tenant was presented before the Rent Control Court, which ordered eviction recording the same. Before the appellate court, the tenants contended that they were pressurized into signing the compromise deed and said compromise was brought about because of pressure exerted by the police. The appellate court allowed the petition seeking condonation of delay. The high court reversed the order of the appellate court on the ground that the tenants could have stated before the court which recorded the compromise that the compromise was out of compulsion or coercion, which they did not. The apex court bench comprising Justice Abhay Manohar Sapre and Justice Uday Umesh Lalit (in Alagu Pharmacy vs. N. Magudeswari), referring to provisions of the Tamil Nadu Buildings (Lease and Rent Control) Act, 1960, observed that the eviction can be ordered only if the concerned Rent Controller or Court is satisfied that the ground seeking eviction is made out and that unless and until ground seeking eviction in terms of the concerned contract is not made out, no eviction of a tenant can be ordered, even if the parties had entered into a compromise. Setting aside the high court order, the bench restored the appellate court order and directed it to decide the appeal preferred by tenants on merits. It also imposed costs of Rs. 50,000 as there was delay of more than 600 days on part of the tenant in preferring appeals.